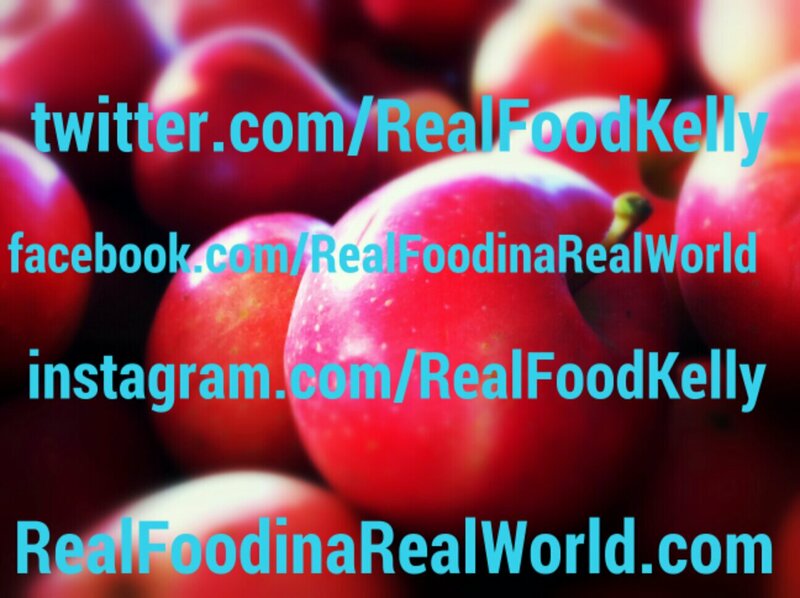 Just a quick note to let all the real foodies know that I use several social media outlets. It takes a long time to pull together blog posts, but I love to post small things that are on my mind. I love Facebook because I am able to post long thoughts and photos, but only about 30% of my “audience” sees the posts because Facebook wants me to pay to “boost” my posts. This blog is not monetized, which is to say that I pay to run this blog and do not receive any money from advertising or kick backs. I blog because I love to write and share ideas with like minded people, this is not a source of income for me therefore I will not be paying any “unnecessary” fees. I need that money to buy good food! Twitter is forever a mystery to me. I’m on it fairly often, but I am definitely not an aficionado. Feel free to come watch me stumble my way around retweets and links I find interesting! Instagram is neck and neck with Facebook for my favorite! I’m fairly new to Instagram but I love sharing photos. I’m usually there daily posting a random snippet of my life. It is usually food, but I also chronicle other areas of my everyday life. It is a really fun way to see everyday life in a new way. I highly encourage you to check it out, ridiculous hashtags and all. Don’t worry, I don’t really understand hashtags yet either! Come stumble around the internet with me! I love chatting with all of you and learning new things. What?! No Pinterest? lol! Always look for more real food inspiration, especially feeding our family of seven real food every day. You’ve got yourself a new reader. I am so bad about always forgetting pinterest!! Its such a great platform too, maybe you will motivate me to get more pinterest-friendly! Thanks for the follow! !